NOW OPEN IN COSTA MESA! We are open daily for lunch and dinner. Brunch is served on Saturdays and Sundays. Come on in or make a reservation with us. Click on our reservation page to learn about all the different experiences we offer. We are open Mo-Th 11am-10pm, Fr 11am-11pm, Sa 10am-11pm and Su 10am-10pm. Happy Hour is M-F, 3pm-6pm. A Whole New Mexican Dining Experience! 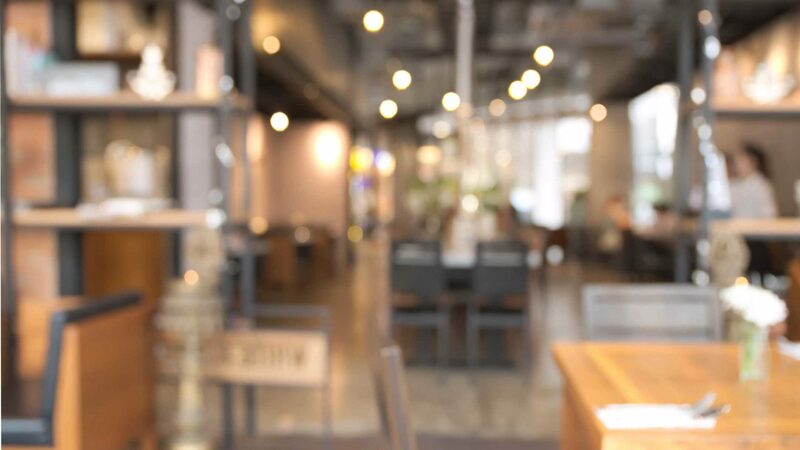 Descanso is a modern taqueria in that we celebrate authentic Mexican flavors and recipes executed on a traditional plancha and prepared at your table! 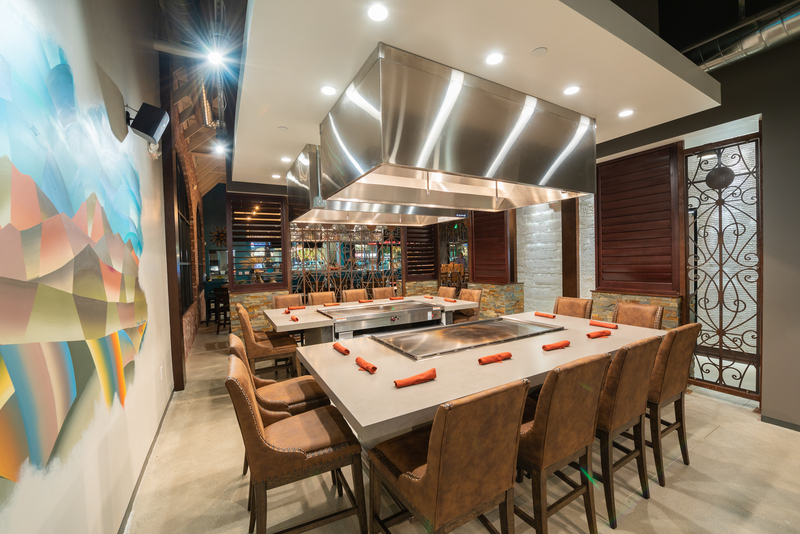 Choose from the PLANCHA, TACO BAR or STANDARD Dining options.